Recent news about Google, Microsoft, Facebook and other tech giants teaming up to advance the capabilities of AI only confirms that the next generation of technology is going to be focused on machine learning. With artificial intelligence being at the core of all the new and upcoming programs and technologies, you can only stay relevant if you start learning about it now. 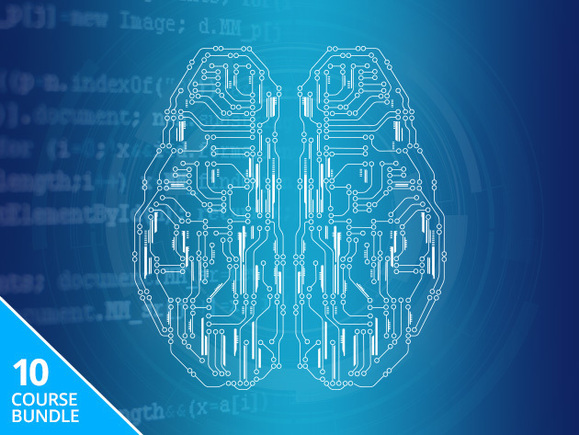 Stay ahead of the pack with The Complete Machine Learning Bundle, which is now available for a special price of $25 only. The offer is valid for 24 hours, so grab the deal from Wccftech Deals while it lasts.